Organize and protect your URSA MINI with the watertight and impact resistant HPRC2730W. 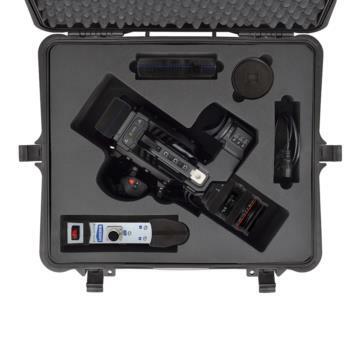 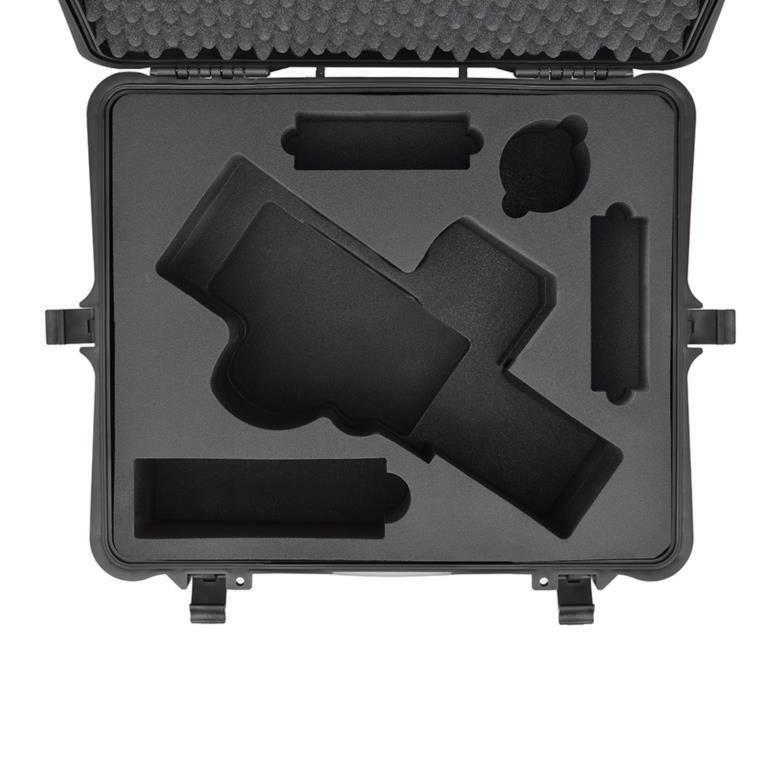 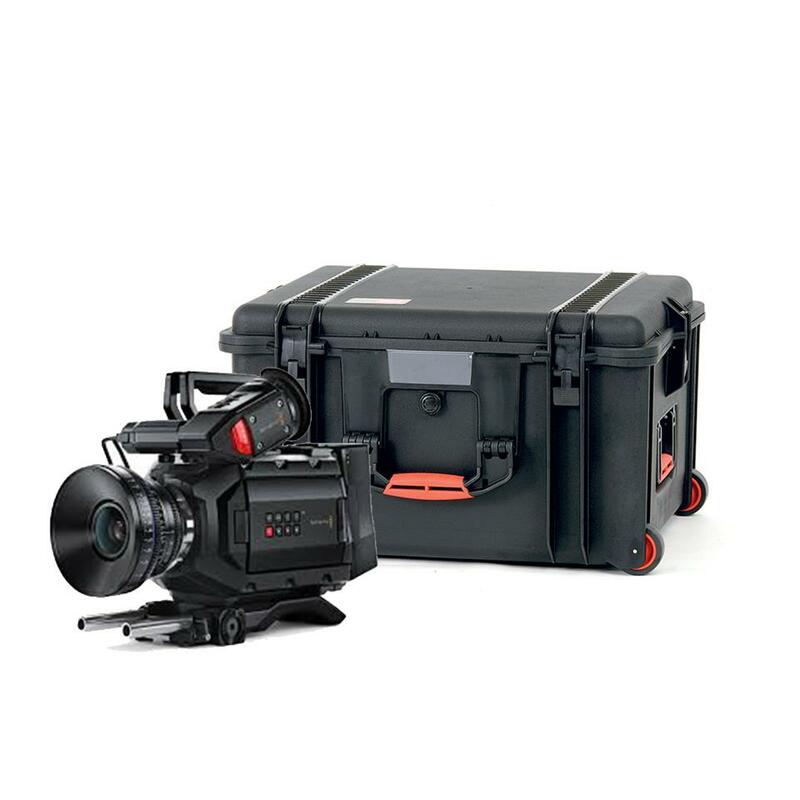 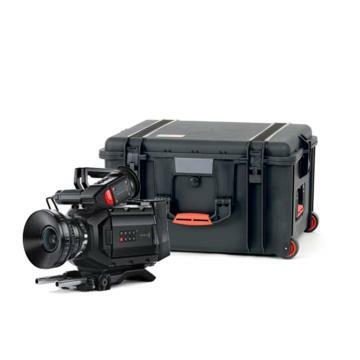 The resin case with whells features a custom-cut foam interior that along with the Blackmagic Ursa Mini, will hold the spare flight battery, the battery charger, lens and various accessories such as cables. The case is based on the standard HPRC 2730W hard shell. This means, if your needs ever change you can replace the foam interior and use the case for something else.